This morning, Israel accepted a US-brokered 72-hour ceasefire starting at 8:00 AM. At 9:30, Hamas started a seemingly pre-planned operation in Rafah, killing 2 Israeli soldiers and kidnapping one during a suicide bombing. 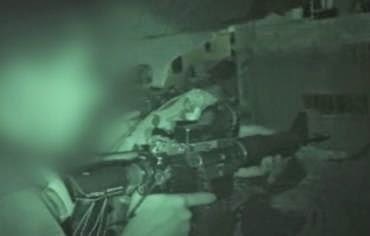 Terrorists emerged from a tunnel shaft, and a suicide bomber detonated himself in the vicinity of soldiers. Heavy exchanges of fire ensued, before one of the IDF soldiers was kidnapped, a senior army source said. Clearly the ceasefire provided the opportunity Hamas wanted to perform this operation. Their acceptance of the cease-fire - including the terms that IDF soldiers can keep their positions, which Hamas knew were near a hidden tunnel entrance - can only be described as a well-planned ruse for this attack, Hamas' most sought-after prize. These were not conditions that Hamas would normally accept. Hamas' claim that this occurred before the ceasefire is a lie, as the reports of heavy clashes in Rafah all started at 9:30, not 7:30 as Hamas says. John Kerry said that the ceasefire was a "moment of opportunity." Hamas obviously agreed. Here is a chronology of all the previous truces that Hamas violated. 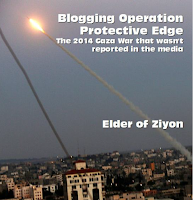 July 15: Israel accepted the ceasefire initiated by Egypt and stopped all fire at 09:00. However, terrorists fired more than 50 rockets at Israeli communities. 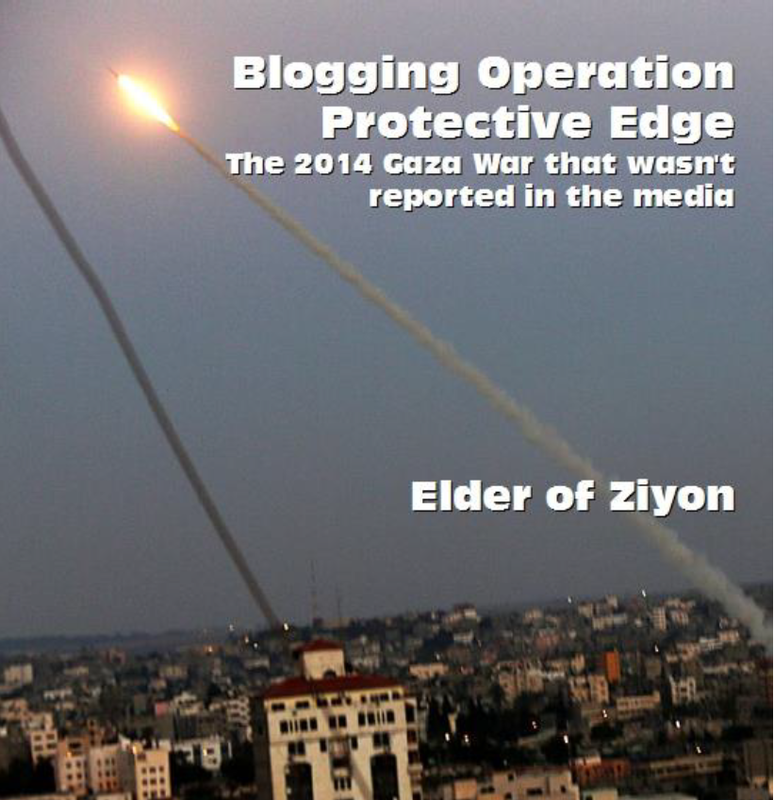 Only after six hours of continuous rocket attacks did the IDF respond. July 17: Israel agreed to a five-hour humanitarian ceasefire. The terrorist organizations rejected it and fired rockets, including at the city of Be'er-Sheva. July 20: Israel approved a two-hour medical/humanitarian window in the area of Shejaiya, following an International Committee of the Red Cross (ICRC) request. Forty minutes after the ceasefire began, Hamas violated it. Nevertheless, Israel implemented the ceasefire, even extending it for two more hours. 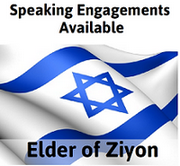 July 26-27: Israel respected an UN-requested humanitarian ceasefire from 08:00-20:00 on Saturday, 26 July. Israel announced its readiness to prolong the ceasefire until midnight, but a few minutes after 20:00, Hamas renewed firing rockets at Israeli civilians. July 28: Israel accepted Hamas' request for a ceasefire in honor of the Muslim holiday of Eid al-Fitr. The IDF was instructed to cease military attacks, but Hamas continued to launch rockets at Israel. July 30: Israel announced a temporary humanitarian ceasefire between 15:00-19:00. A few minutes after the ceasefire began Hamas fired rockets at the southern cities of Ashdod and Ashkelon, as well as other Israeli communities.